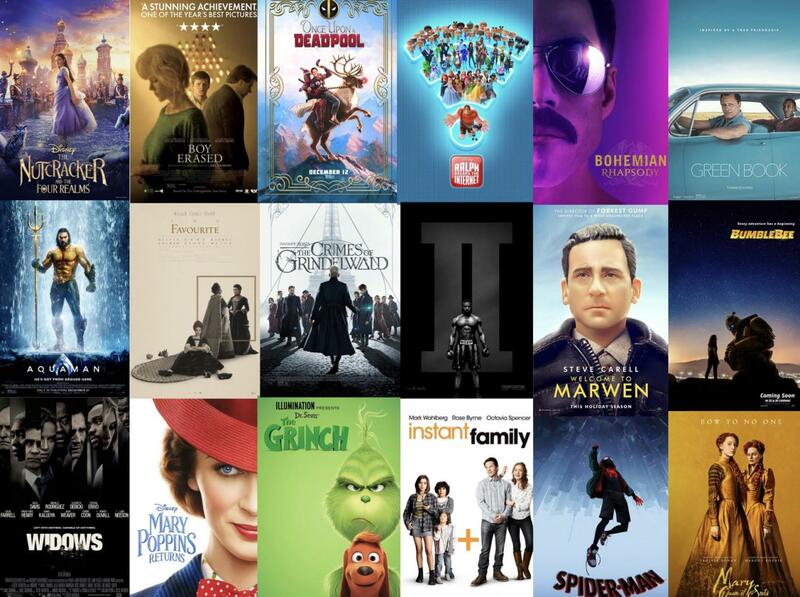 Which movie will you watch this holiday season? Inspired by the classic story by Dr. Seuss, The Grinch is a new animated take on “How The Grinch Stole Christmas”. 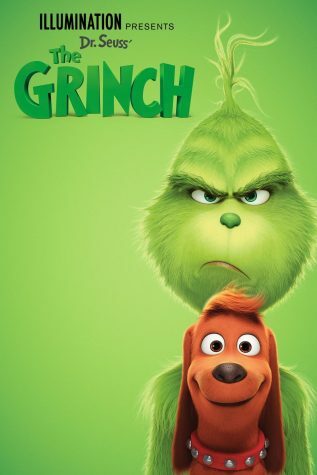 The childhood story is told again with the Grinch who becomes angry at the Whos of Whoville. He, accompanied by his dog Max, begins on a mission to become a Santa Claus imposter and wreck the bigger and brighter Christmas the Whos have created. 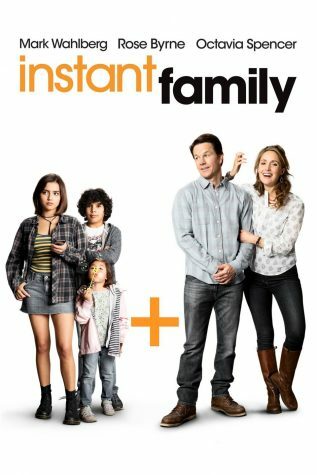 Instant Family is a comedy where Pete (Mark Wahlberg) and Ellie (Rose Byrne) are planning to start a family and in the process come across the idea of adoption. With adoption on their mind, Pete and Ellie decide to adopt one younger child. 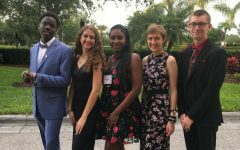 Instead they become an instant family of five as they meet three siblings rather than one and embark on a journey of learning and parenthood. Based on a true story, Green Book is about the friendship of Dr. Don Shirley and Tony Lip. Shirley is an African-American pianist who is goes on a concert tour in the Deep South in the early 60’s. 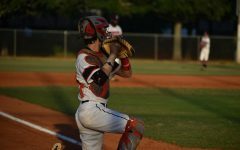 Lip is a bouncer from an Italian- American neighborhood. 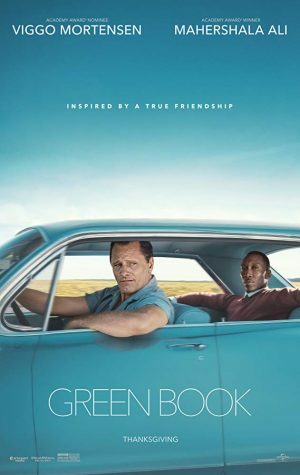 When Shirley needs a driver and protection, he recruits Lip and they from an unexpected friendship whilst confronting racism in an era of segregation. 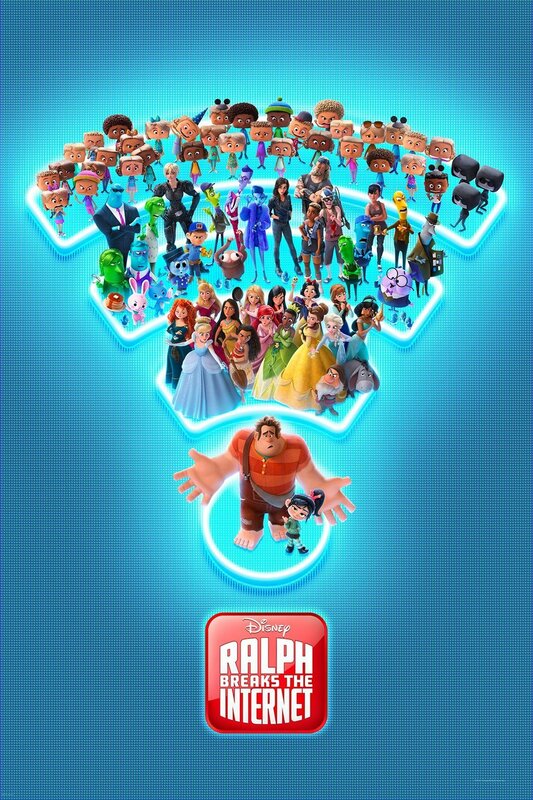 In the sequel to Wreck It-Ralph, Ralph and Vanellope discover a wi-fi router in the arcade and travel to the World Wide Web to save Vanellope’s game “Sugar Rush”. 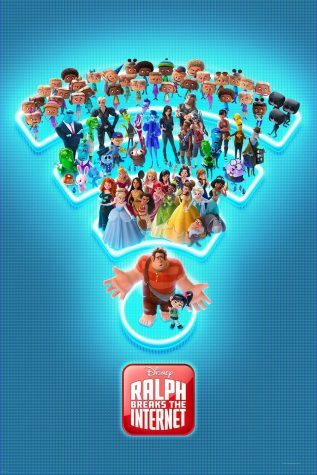 Being in unfamiliar territory, Ralph and Vanellope look for help and meet Yesss who is the owner of a trend-making site called “Buzztube”. 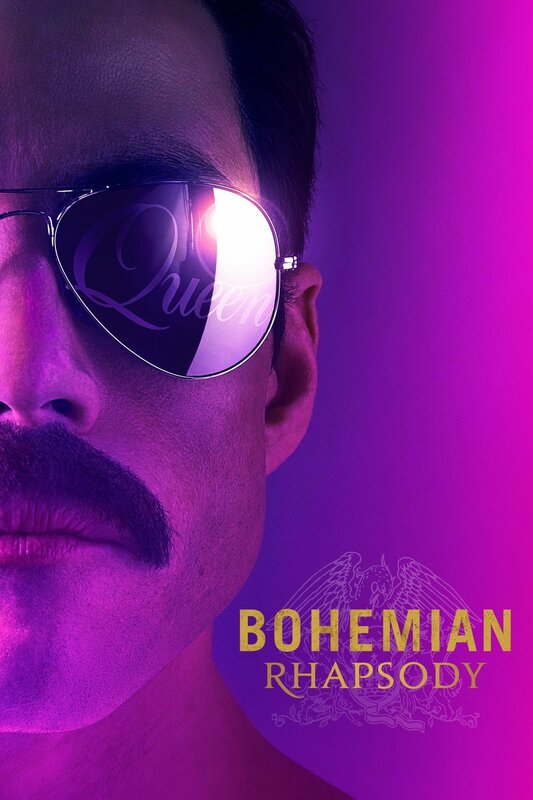 Bohemian Rhapsody celebrates the band Queen and the lead singer Freddie Mercury who is an entertainer icon. 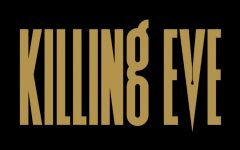 The movie dives into the the band’s roaring success and Freddie’s unexpected exit from Queen and his timely arrival back where they perform one of the greatest shows in rock music history. Creed 2 is a sequel to the Rocky movies spin-off Creed. 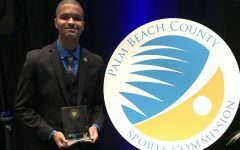 Adonis Johnson is the son of Apollo Creed who is a boxing champion that died in the ring against Ivan Drago. In hopes of avenging his father’s death, Adonis accepts a challenge by Drago’s son against his trainer Rocky’s wishes. 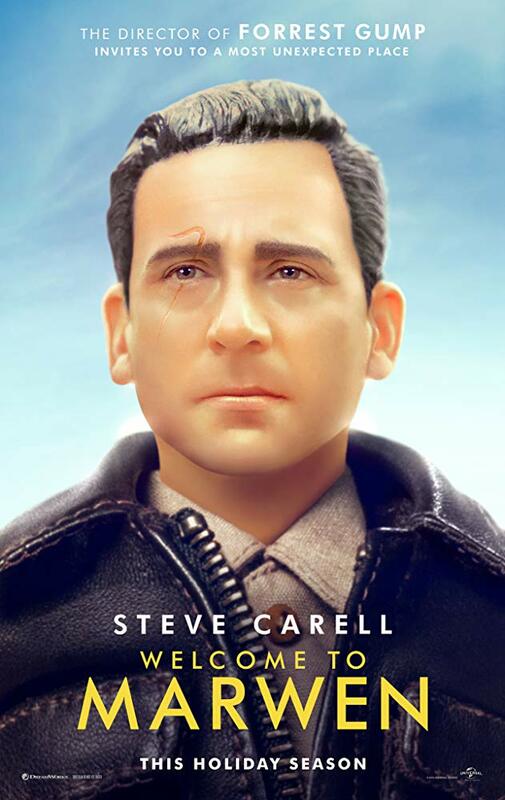 As the great fight approaches, Adonis and Rocky have to battle their legacies. 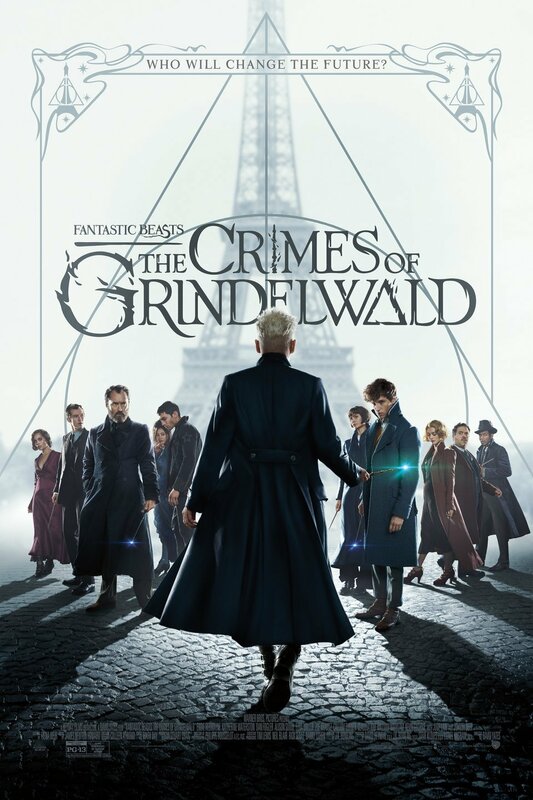 As the second installment to the Fantastic Beasts series, the movie takes place in Paris where Grindelwald plans to form an uprising that Dumbledore wants to stop. He enlists Newt Scamander with the task of stopping Grindelwald . With the wizarding world divided, lines become drawn and sides must be chosen. Based on the British television show Widows, the drama mystery is about four widows whose husbands all died in a police shootout. 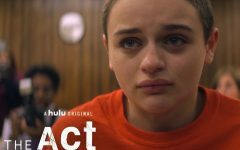 The widows Veronica, Linda, Belle, and Alice meet up with nothing in common but the criminal actions their husbands left behind. 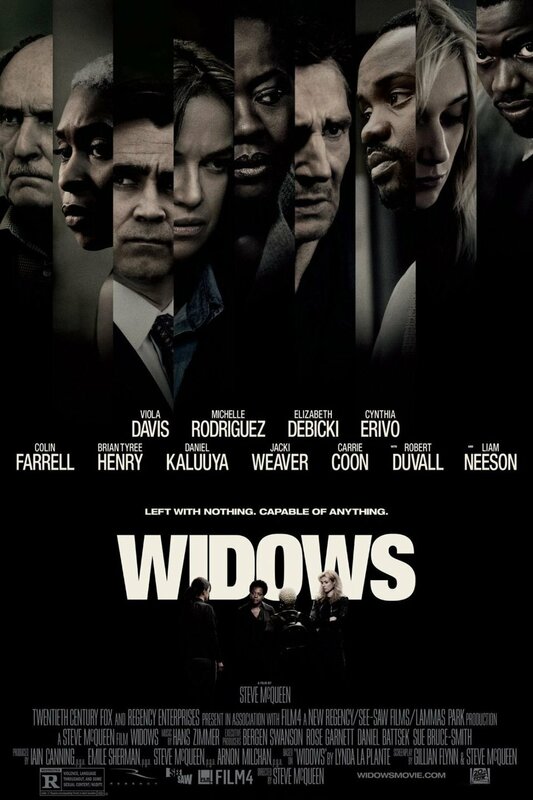 Veronica teams up with the other widows to perform a heist her husband had planned. 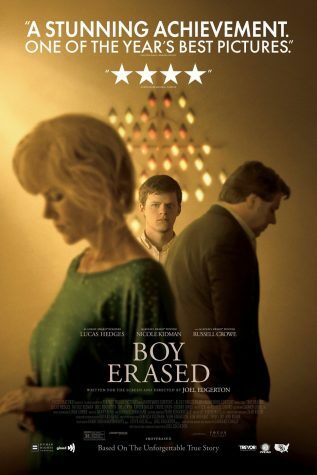 Based on the true story of Garrard Conley, Boy Erased is about a boy Jared Eamons whose is the son of a Baptist priest in a small town. 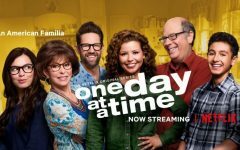 Jared is outed to parents that he is a gay causing his parents to struggle between their beliefs and their love for Jared. Jared becomes pressured into conversion therapy where he experiences conflict with his leader and eventually begins his own journey of finding himself. The history drama takes place in 18th century England. 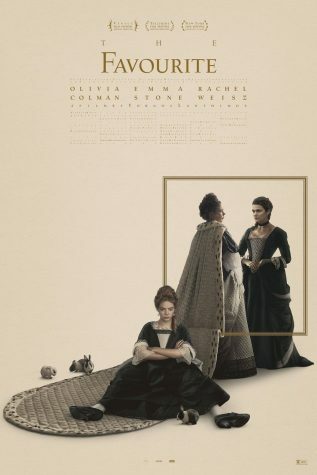 The Favourite focuses on Queen Anne and her newly acquired servant Abigail. Abigail is taken under the wing of Queen Anne’s close friend Lady Sarah who attempts to help Abigail get back to her aristocratic roots. The fantasy drama delves into the life of Clara, a young girl who discovers a magical box that needs a key to be opened. 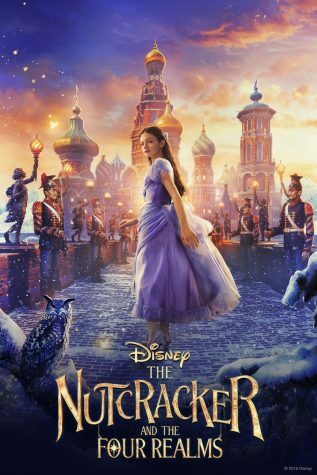 To acquire this key, Clara has to travel to a parallel world where she meets a soldier, mice, and three leaders who each preside over their own realm. As the key exists in a fourth realm, Clara and her friends must find it to save the realms. 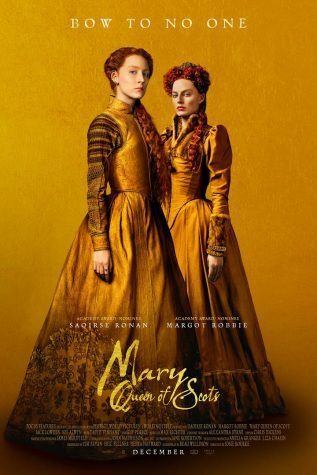 Based on the real life of Queen Mary Stuart, Mary Queen Of Scot goes into the life of the young Queen of France, Mary Stuart, who seeks to claim her rightful throne in Scotland. With Scotland and England under rule of Elizabeth I, Mary and Elizabeth becomes rivals of power as female leaders in a rather masculine world. 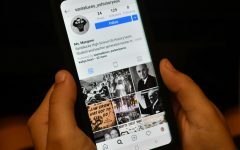 Now the two must fight between marriage and independence. 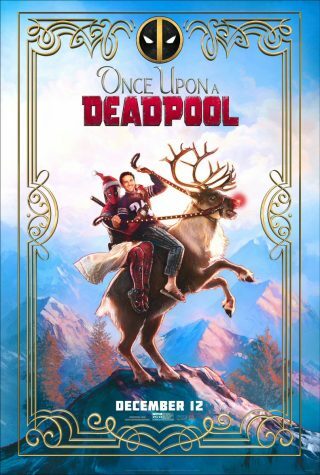 Once Upon A Deadpool is PG-13 cut of Deadpool 2 where Deadpool is explaining the story of the sequel to Fred Savage, a child star from Boy Meets World. With the trailer’s recent release, the storyline beyond the recreation of Deadpool 2 is still unknown but it will be comedy no doubt. The movie enters parallel dimensions where different versions of Spider-Man exists. 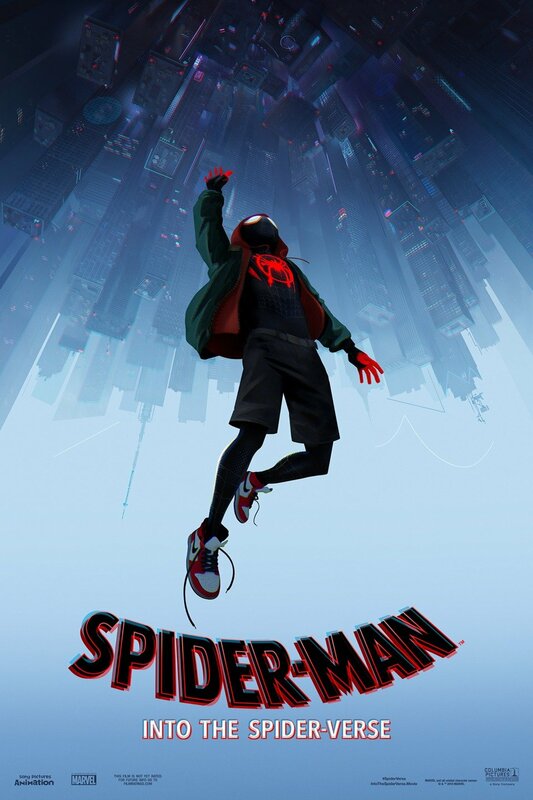 Spider-Man meets Miles Morales, an eager amatuer Spider-Man who is seeking a mentor. Along their journey they meet other Spider-Mans including Spider-Gwen, Spider-Pig and more. All must work together to save their worlds. The fantasy musical is a sequel to the classic Mary Poppins. 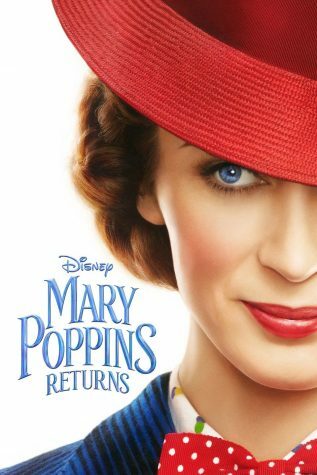 Mary Poppins(Emily Blunt) returns to London during the depression era. She returns to help Jane and brother Michael who are now grown up and have lost the joys in life. 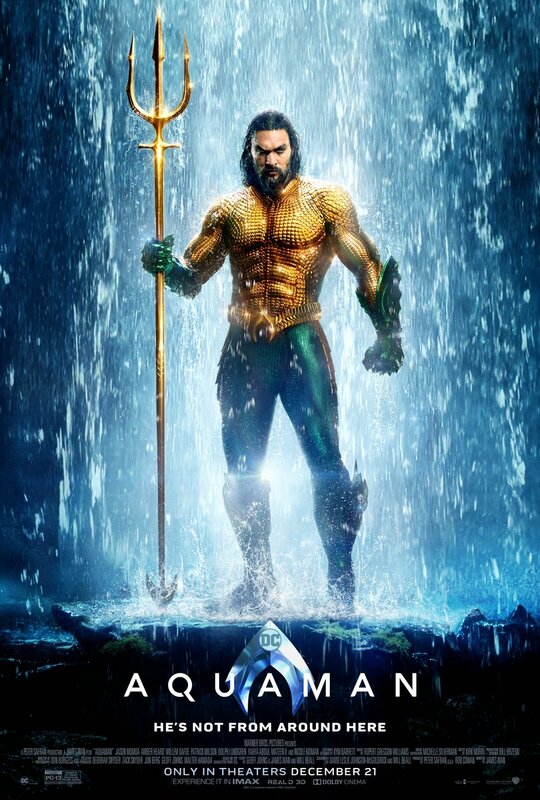 This superhero DC comic movie is about Arthur Curry a.k.a Aquaman. Arthur discovers he is the heir to the underwater kingdom of Atlantis. The Atlanteans are ready to revolt against the surface world and they look to Aquaman to help. Mark Hogancamp suffers loss of all memory after a devastating attack, he begins to get back pieces of his old life back contrary to anyone’s beliefs. 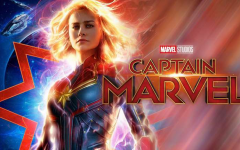 Mark builds this fantasy world where he is can be heroic. With the help of this fantasy world Mark learns to gain strength in the real world. 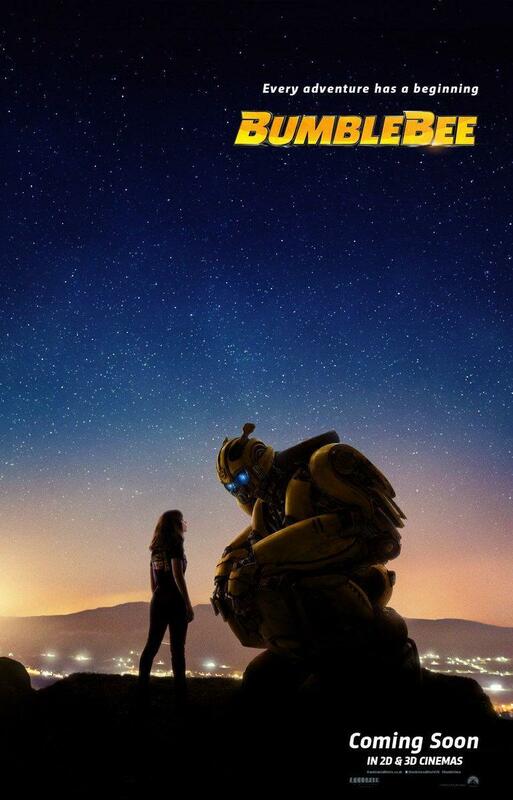 The movie takes place in 1987 and focuses on a young Bumblebee who is on the run and hides in a California junkyard. There he meets Charlie, an 18 year old girl who is looking to find herself and she soon learns that he is no ordinary yellow Volkswagen.